Dr Philip Nitschke is the author of the Peaceful Pill Handbook on euthanasia and assisted suicide. 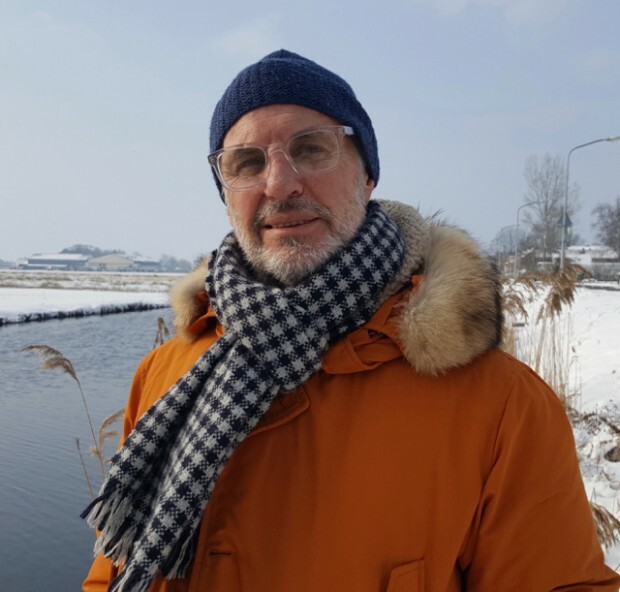 Dr Philip Nitschke, PhD MBBS BSc (Hons), is the Founder of the euthanasia and assisted suicide non-profit organization, Exit International. In 1996, Philip became the first physician in the world to administer voluntary euthanasia via a legal, lethal voluntary injection under the short-lived Rights of the Terminally Ill Act of the Northern Territory in 1996. Four of Philip’s terminally ill patients used this law to end their suffering before the Rights of the Terminally Ill Act was overturned in March 1997 by the Australian Parliament. Philip was awarded his PhD in applied physics from Flinders University in 1972. Philip graduated from Sydney University Medical School in 1988. Philip retired from medical practice in 1997. However, his medical registration was controversially suspended by the Medical Board of Australia in July 2014 following sensational media after the death of a 45-year old Exit member Nigel Brayley. A decision on 7 July 2015 by the Supreme Court (NT) found the Medical Board of Australia’s decision to be unlawful and Philip’s right to be registered as a medical practitioner in Australia was immediately restored. Philip retired his medical registration of his own volition in November 2015 by burning his medical license at a press conference in Darwin. Today, Philip lives in Amsterdam. He continues to travel widely holding Public Meetings & Exit Workshops on euthanasia and assisted suicide. Philiplaunched his comedy career at the Edinburgh Fringe in August 2015 with his show ‘Dicing with Dr Death’ which received rave reviews of **** (4 stars, Edinburgh Three Weeks) and ***** (5 stars, TV Bomb). Philip performed a new ‘aussie’ version of his Dicing show, retitled ‘Practising without a License’ at the Melbourne International Comedy Festival in April 2016 (The Athenaeum Theatre) & again in Darwin NT in August 2016. Philip is an nine-time nominee for Australian of the Year (2005, 2006, 2008, 2009, 2010, 2011, 2012, 2013, 2014) and twice a state finalist (2005 & 2006).